The type of stationery you use says a lot about your brand—professionally and personally. 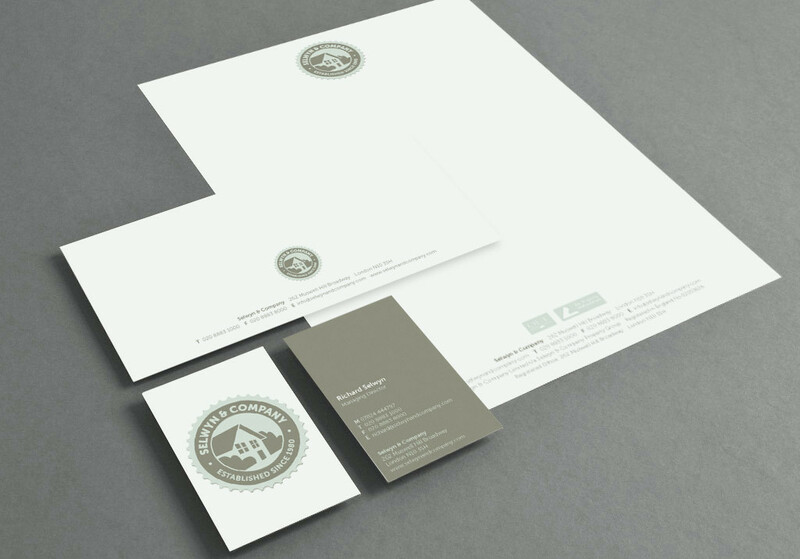 MSWPrint.com is your one-stop shop for personalized stationery and business stationery. Make sure you’re giving the right kind of impression with stationery created by our staff of experts.